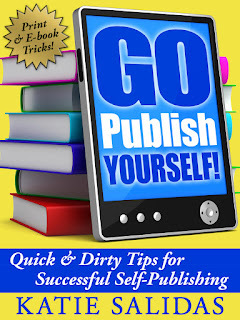 A relatively new method of marketing an author’s book is to do it via online blogs in what is known as a Blog Tour. An author and his/her book are scheduled at a variety of blogs for interviews, book reviews, guest posts, and chapter excerpts. This avoids the author needing to physically travel around the country, yet still provides the opportunity to reach a wide audience. The single best way to get the word out about your new book is to get it into the hands of people who read and review books publicly. This is where blog touring has taken off. It combines all the benefits of touring with the ease of online interaction! But how do you set up one of these blog tours? There are plenty of blog tour companies out there who will take your book and not only get it into the hands of other book reviewers, they’ll also schedule those reviews up into a nice week-to-month tour through associated blogs and social networking sites. This is a great service to look into. Hiring a blog tour service can be extremely expensive or cost effective, depending on who you go with. There are some that offer all kinds of bells and whistles: Book reviews, Author Interviews, Book trailer creation, Ad creation, Press Releases, etc.. The sky is really the limit where touring is concerned. The choice is yours on who you go with, but you have to factor in how much it will cost vs. how much interest it will gain for you and your book. • What blogs are they affiliated with? Check out their links. They should provide a listing of blogs they regularly work with. • Do those blogs have a good following? Most blogs have a “followers” widget on the side where you can see how many people publically follow them. Also look at the comments section and see if people are participating in the blogger’s posts. This will give you an idea of how active members are. • Do they offer reviews with your tour? Reviews are the biggest seller in these tours, because people trust their blogger’s opinion. An interview is great to introduce yourself, but a “thumbs up” from a blogger who has read your book can help people decide to take a chance on you and your book. • Does the blog tour offer giveaways for your book? People like to win things. If your tour includes giveaways of your book or Amazon gift cards, etc., it will attract more attention. So, once you have your book ready to publish, why not consider looking in to taking it on tour? 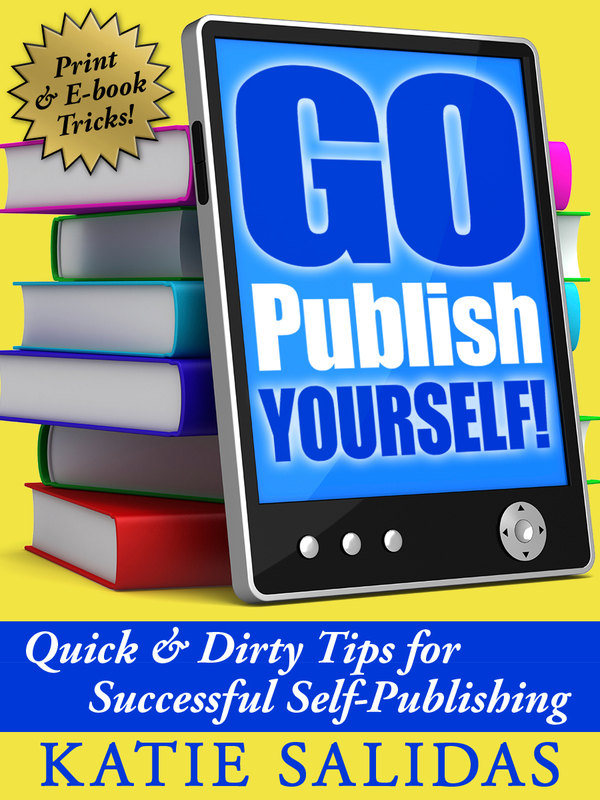 And if you’d like to read more Self-Publishing tips and tricks, check out Go Publish Yourself!